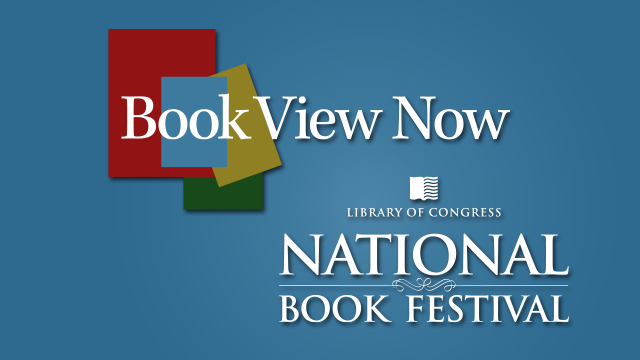 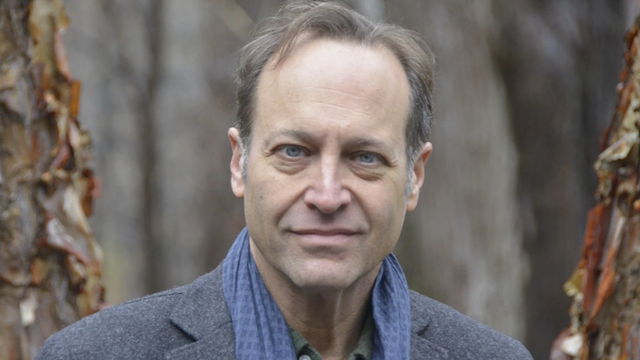 Book View Now at the Library of Congress National Book Festival September 5, 2015. 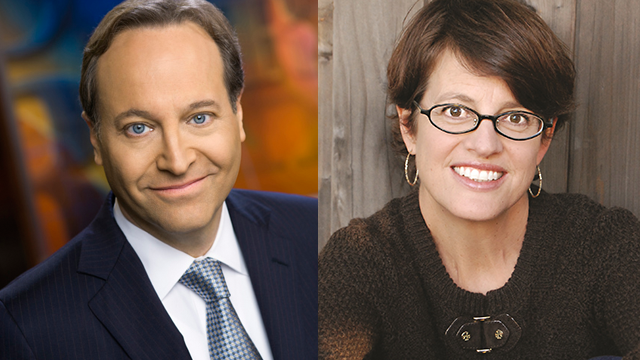 Watch Live 12noon - 6pm ET. 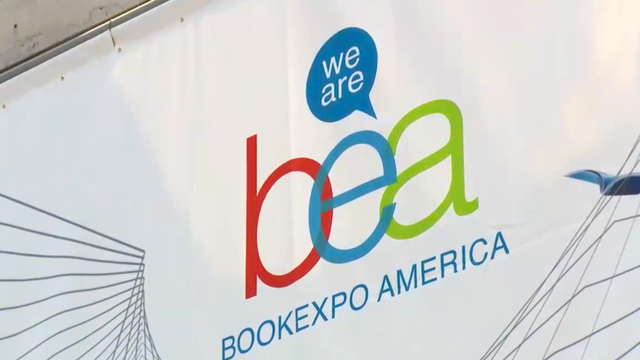 This annual literary event brings together best-selling authors and thousands of book fans for author talks, panel discussions, book signings and other activities. 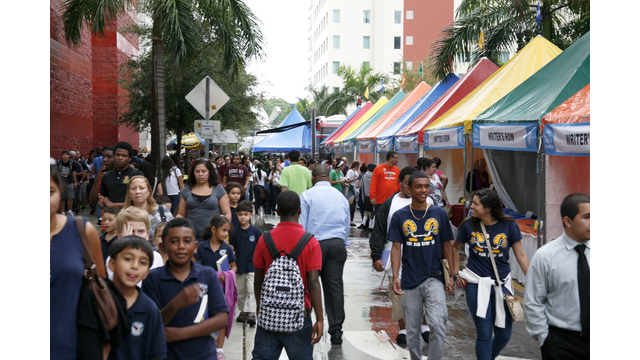 Detroit Public TV brought you three days of live coverage from the 2014 Miami Book Fair International. 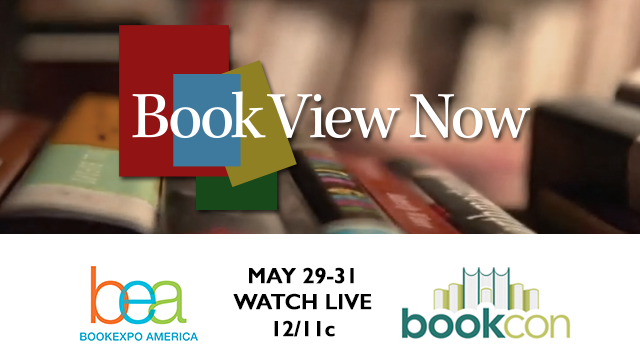 View all the sessions, interviews available in one player here. 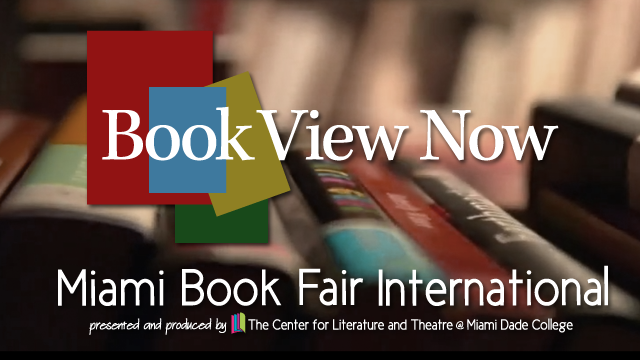 Book View Now hosts for the Miami Book Fair International include PBS NewsHour's Jeffrey Brown, author Kelly Corrigan and WPBT's artloft host Kalyn Chapman James.